The best place to buy a sewing machine - period. 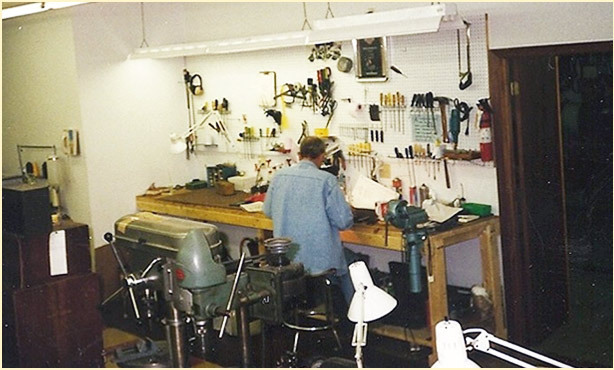 Located in downtown West Allis – Milwaukee Sewing Machine Company is the largest sewing machine dealer in south-eastern Wisconsin – an authorized dealer for Janome, Baby Lock, Brother household sewing machines and Horn sewing cabinets. Milwaukee Sewing Machine Company also carries Juki, Seiko, Highlead, Artisan and Yamata industrial sewing machines. Their used selection includes brands such as Singer, Elna, Mitsubishi, Bernina, Pfaff, Viking, Rimoldi, U.S. Blindstitch, and “sew” much more! Simplify your next project with fun or classy embroidery designs and threads. 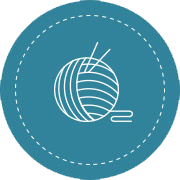 Quality thread is the base of any sewing project. 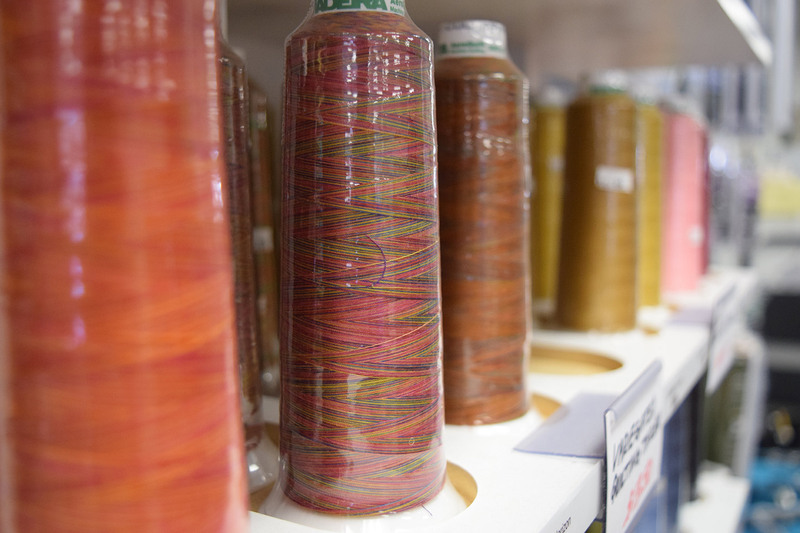 We offer several different types and sizes of thread. 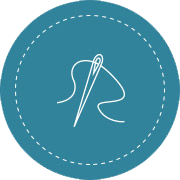 Shop our extensive collection of sewing notions for your next project! Floor Model Sale 10% OFF ALL FLOOR MODELS. 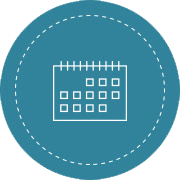 Check for more upcoming events and sales! Our Summer hours from April to October are MON-FRI 8:30am – 5:00pm / SAT 8:30am – 12:30pm. We love to keep in touch with fellow sewists and crafters. Sign up here for updates from us about community news and special offers!